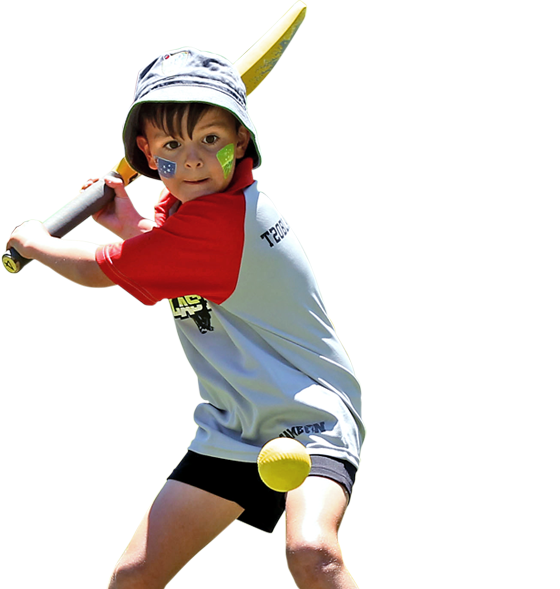 For those children who cannot join a cricket club, we can help them develop their Cricketing skills at their school during the lunch break or after school. We offer full day courses (5 hours a day) during the school holidays, these courses are allow the coaches to spend more time to concentrate and work on areas of weakness. 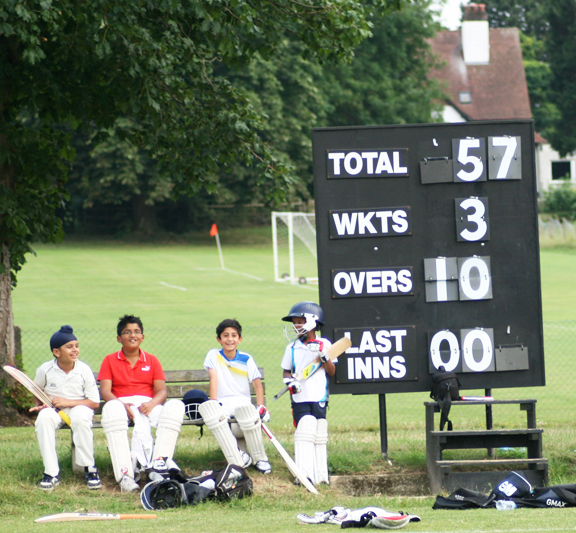 All weather facilities at Merchant Taylors’ are second to none. Your child’s training will not interrupted by adverse weather conditions.